Adventures in PMP Certification - Where to Start? I thought I'd start a new series of posts to follow my personal journey in obtaining my Project Management Professional certification (the PMI PMP certification), as I get a sense this is an area where many can learn from my experiences and avoid their own mistakes! Very brief background to set the stage - I'm a 20+ year veteran of IT, primarily IT infrastructure and IT Service Management focussed, with 10+ years of project management experience. 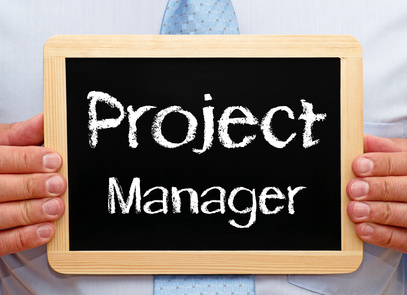 Currently I'm looking for my next role but I never did "bother" to get my PMP certification. So now I am. Getting the PMP cert has always been in the back of my mind, but never made it onto my career roadmap as I figured my experience & education in the area outweighed the need for the three letters to put on my resume & business cards. Well, this particular certification has been well accepted by the industry in general and having the experience PLUS the certification is what employers are looking for. Then go to the Certifications page and read up on the range of certs available to decide which is best for you. 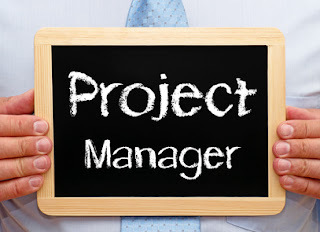 If you are reading this, likely that'll be the Project Management Professional (PMP). You will also learn about the Application Process for your PMP certification. That's a detailed form you'll need to fill out. I've only just started mine, but follow this blog for any advice I have for you as I progress through my application. Start with self-study unless you have the time/money to take a full-on PMP course. Then once you are comfortable with the basics, take a PMP exam bootcamp and study until you're ready for the exam. I started with G. Michael Campbell's Project Management Sixth Edition, which I found an easy read and a nice starting point. You'll also want to obtain a copy of the PM-BOK (Project Management Body of Knowledge) which you can get in hardcopy or softcopy. This is a dry read on its own, but it is the text on which you'll be tested. I just last week completed the Corporate Oasis PMP Certification Boot Camp course hosted in Vancouver at the Tacit Consulting offices. More on that later. This part I haven't gotten to yet, but if you follow my posts you'll hear how it goes and any advice I have for you. So those are the high-level quick steps I'm following toward my goal of PMP certification. I'm looking forward to continuing my path to certification and sharing what I learn with all of you. If you have any advice or input from your experience I'd really love to hear about - feel free to contact me at itManageCast on Twitter, Gmail, or Jason J Kennedy on LinkedIn to share your thoughts and experiences.